The KS7300 has reached end of life. It has been replaced by the KS7500. 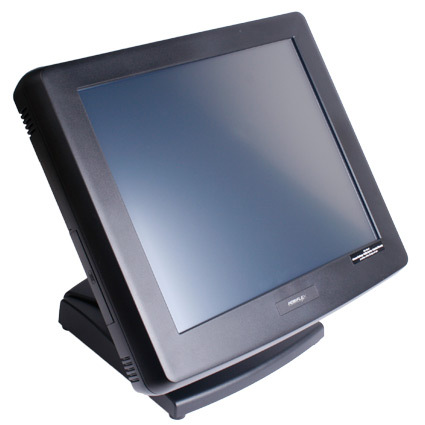 The Posiflex KS7300 series of pos computers uses a fanless design to keep components safe even in dusty environments. 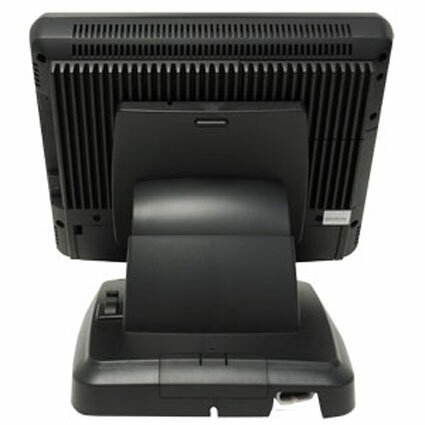 The energy efficient Intel Celeron Processor runs cool, allowing the KS7300 to have a near silent, sealed body. 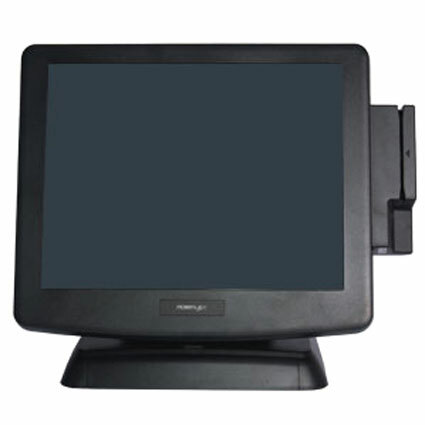 The built-in 15 or 17 inch LCD touchscreen is sharp and responsive, using resistive technology to ensure accurate usage. Multiple serial and USB ports ensures your peripherals can be plugged in, making the Posiflex KS7300 a versatile solution compatible with legacy as well as future products.